We have a lot of protected heritage oaks in El Dorado Hills where I live. Beautiful old majestic trees that enhance our landscapes. 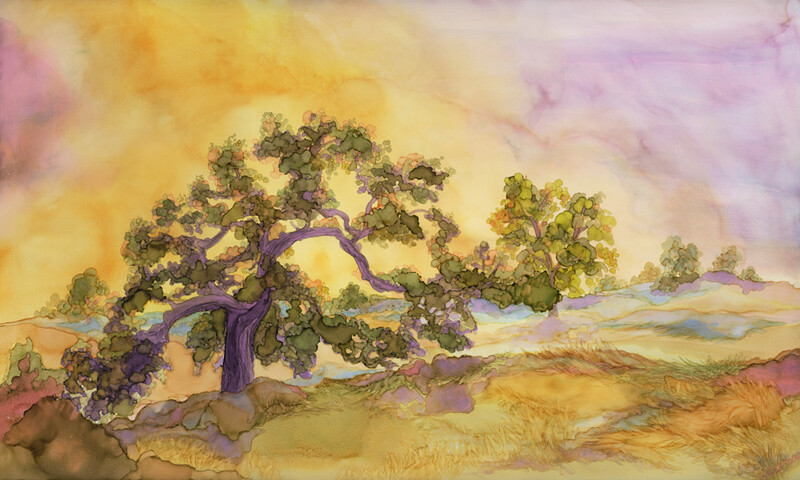 This piece was painted using alcohol inks on primed steel. It lends itself to both traditional giclee or metal print.